Back for their third outing are Greg, Rowley, Fregley, Greg’s brother Rodrick and the rest of the family for Dairy of a Wimpy Kid: Dog Days. 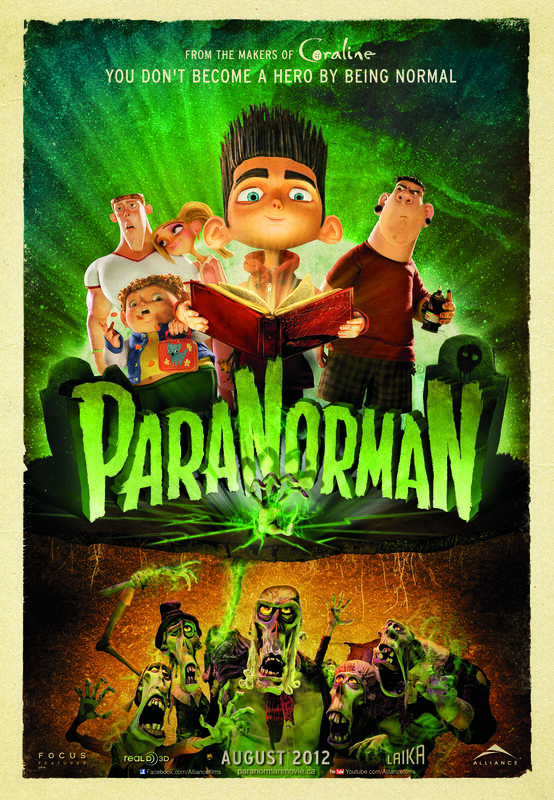 The new release from Fox Home Entertainment is aimed squarely at the teen and preteen set, focusing on physical humor and teaching a lesson or two. But is there enough in the film for the entire family? Starting with the # 21 –16th and # 15-11thranked movies published recently, we are counting down the top films of 2012, as ranked by yours truly. The list will be made up of films seen in the calendar year of 2012, whether during a regular theatrical release or the film festival circuit. 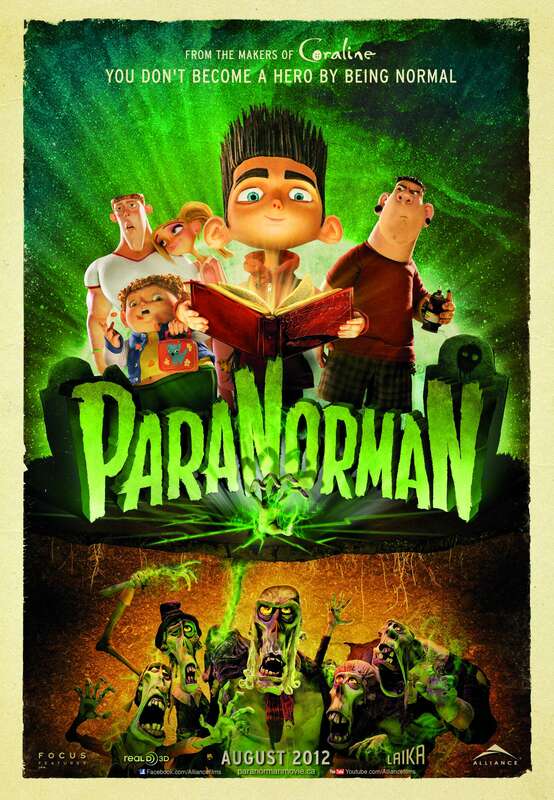 New this week on DVD and Blu-Ray from Alliance Films is the stop motion animated wonder, from the same studio that brought us Henry Selick’s Coraline, which scared up some decent box office this summer, ParaNorman. Directors Chris Butler and Sam Fell bring us the story of a boy with the gift to talk to the deceased and a mission to fulfill. So what does the DVD have in store for us?